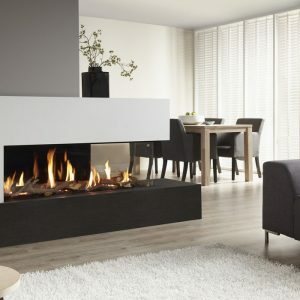 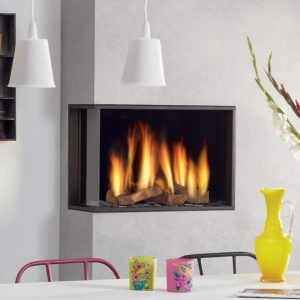 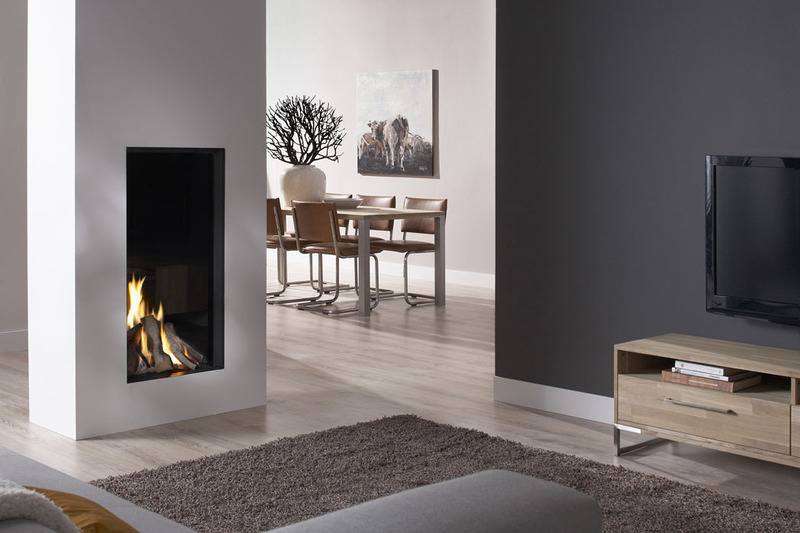 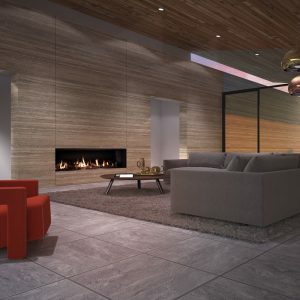 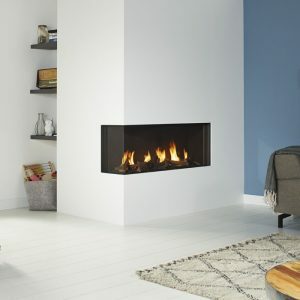 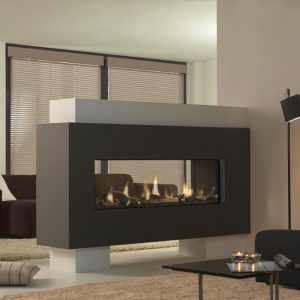 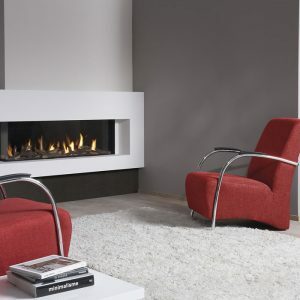 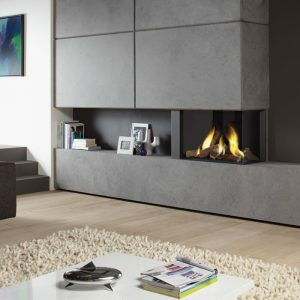 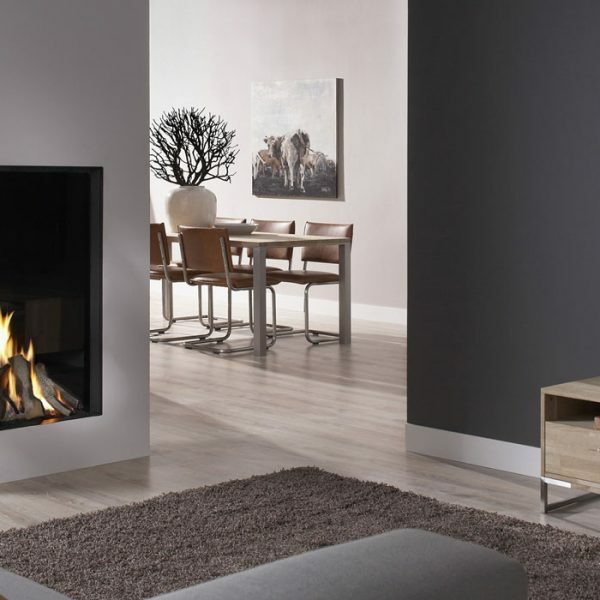 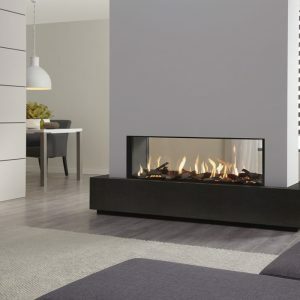 Owning a Dru gas fire as many advantages compared to many similar products in the market place, the Dru Excellence 50 XT vertical gas fireplace would bring a wow factor in to any living space and will bring a solution into many room situations. 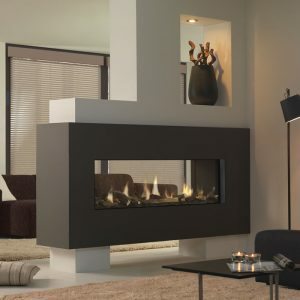 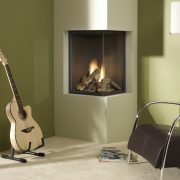 With unrivalled engineering and a greater efficiency, the 50 XT will bring style and ambience to any living space. 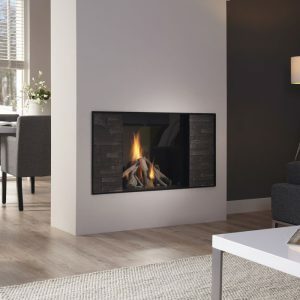 Operating on natural gas, this built in fire has an impressive 83% efficiency and output of 7.9kW, and coupled with its EcoWave system, will make this a cost-effective purchase for your home.